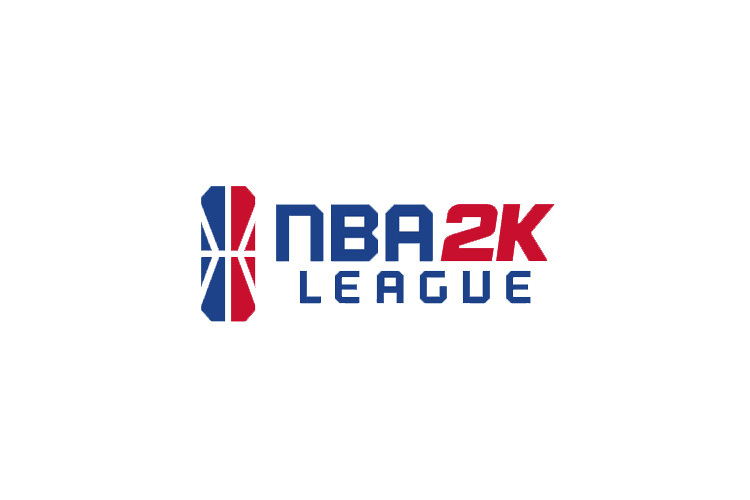 The NBA 2K League announced that it has partnered with Champion Ahtletic for the brand to serve as the league’s official outfitter. The company will outfit all 21 teams with game uniforms, warmup, travel, and practice apparel, as well as modifying the player avatars’ in-game uniforms. “We are thrilled to have an iconic brand like Champion as our official outfitter,” NBA 2K League Managing Director Brendan Donohue said. “Champion’s authentic designs and innovative products make them a great partner for the league, and we can’t wait to see our teams compete in their new uniforms this season. The Champion online store is already featuring NBA 2K League merchandise.